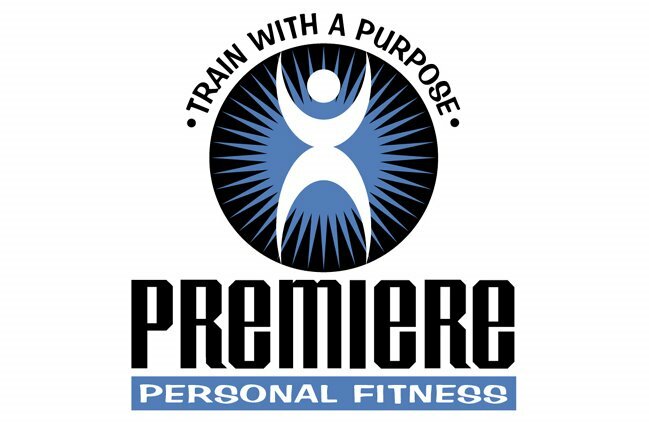 After careful consideration, I have decided to expand the services of Premiere Personal Fitness beyond my personal, one-on-one training. Very soon I will be offering a select group of products that very much go hand-in-hand with my training philosophy. These items, I feel, are worth investing in to augment one's level of strength and fitness. As an added bonus, they will enable an individual to train more productively alone or with a partner, at a gym, at home or even on the road. I will also be offering in-depth phone consultations, training on the products I will be endorsing, corporate services and a host of other amenties to be added later on. Right now, my web developer is working on setting up my website to advertise these products and services and we hope to have the site updated very soon. 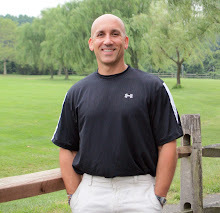 Anyone interested in discussing any of the services or products, feel free to email me at fredfornicola@optonline.net or call Premiere Personal Fitness at 908-433-4542.